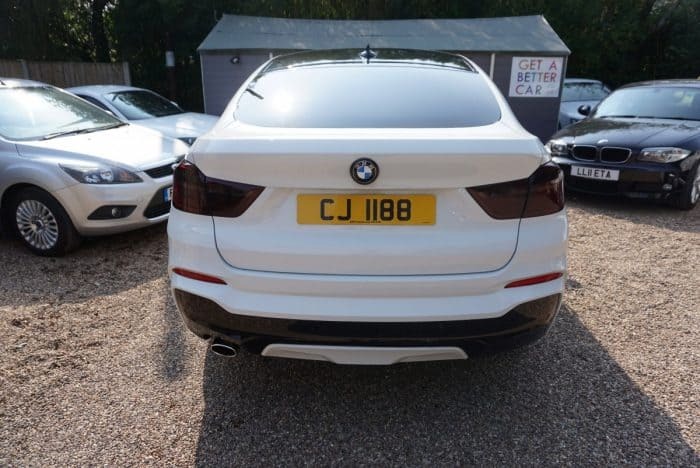 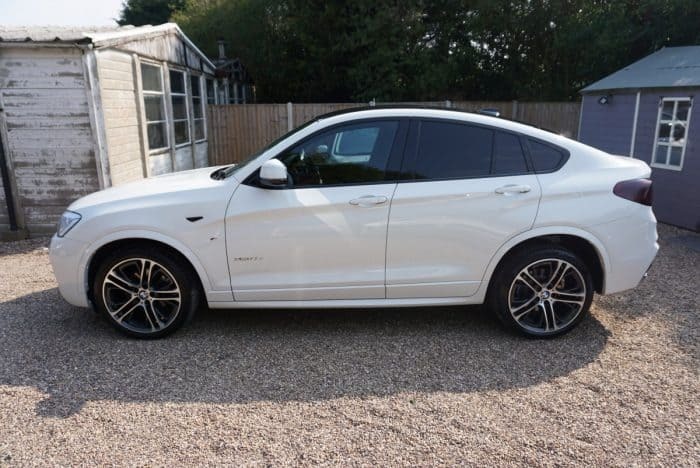 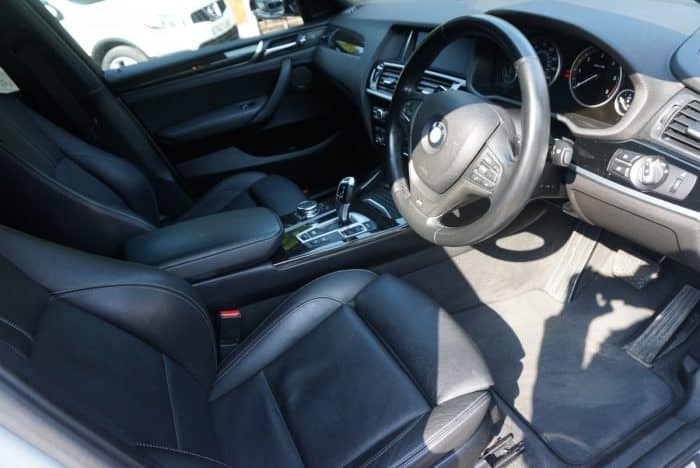 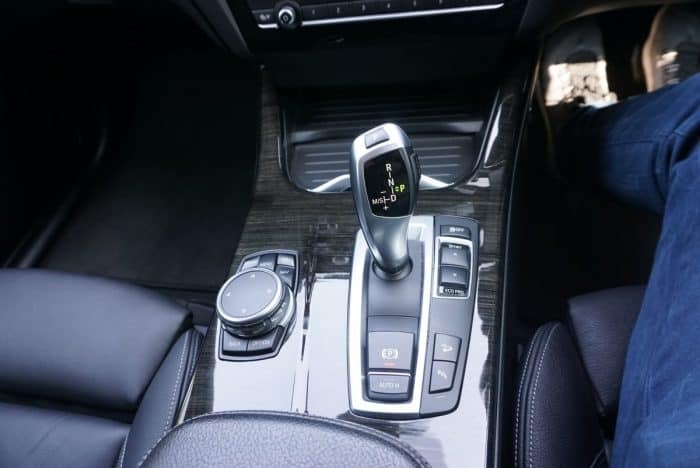 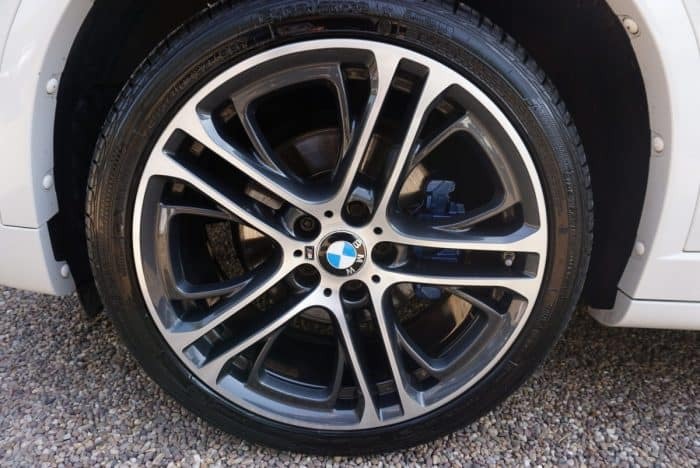 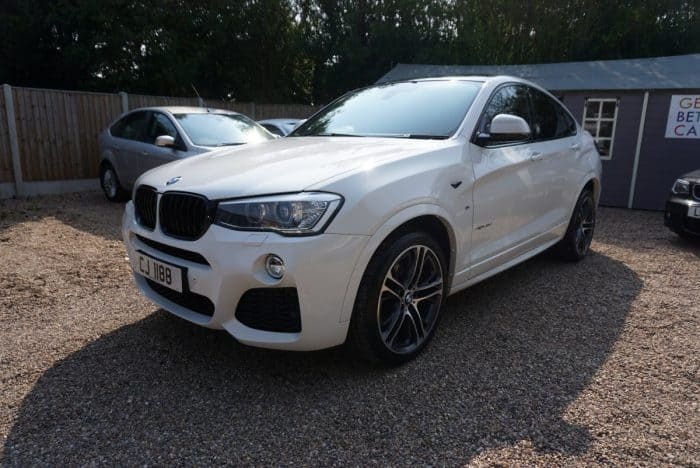 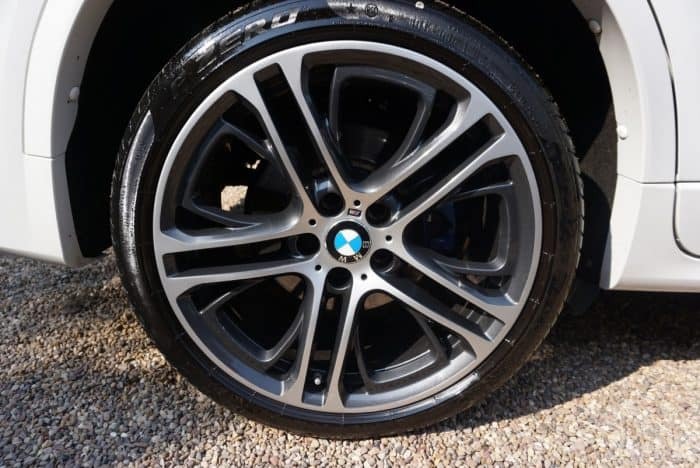 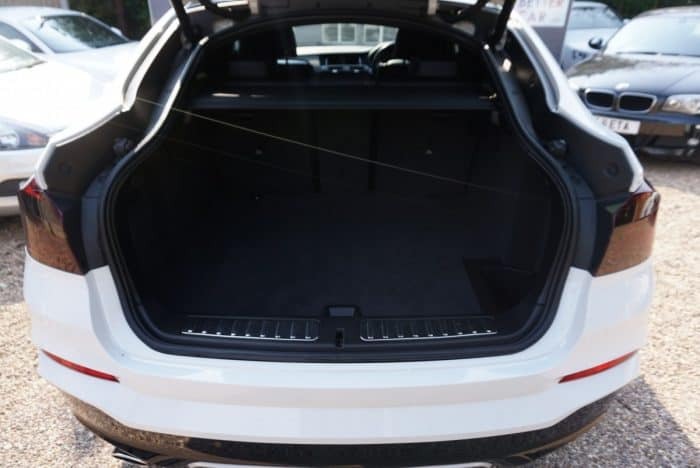 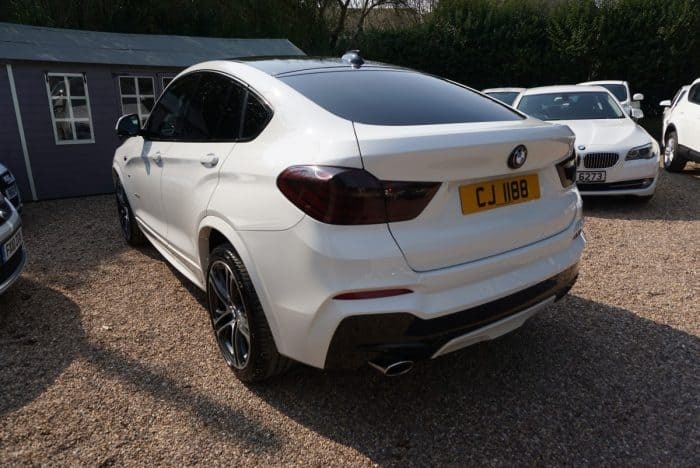 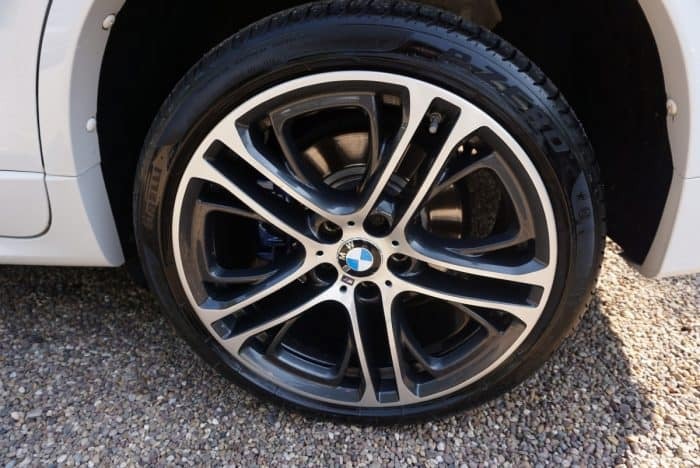 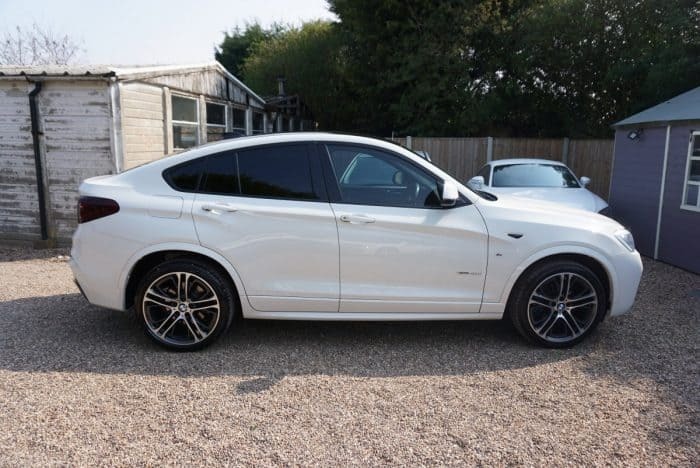 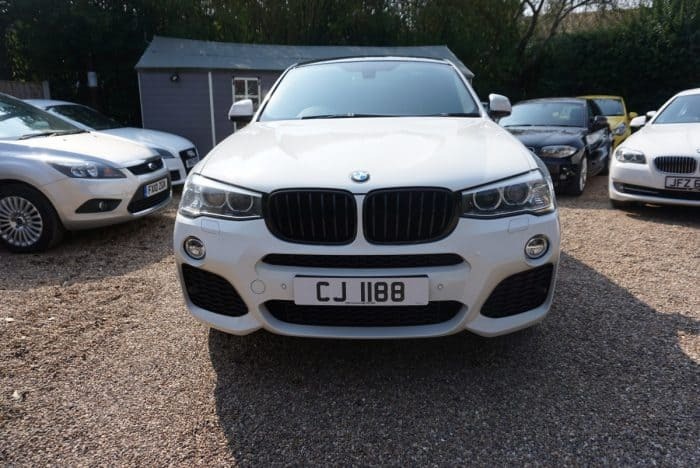 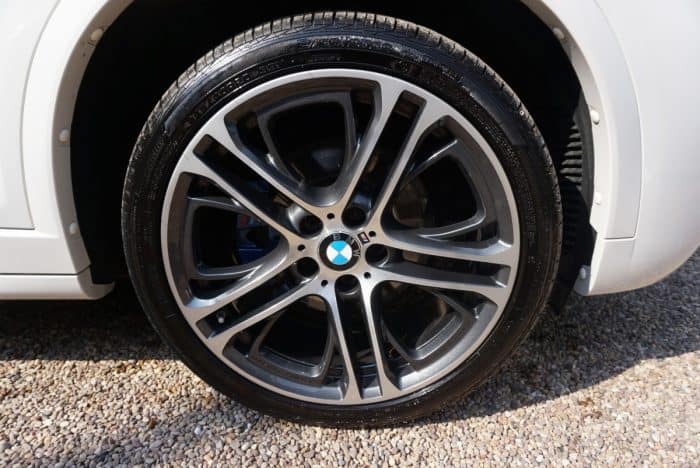 BMW X4 for sale in Nottingham and Derby. 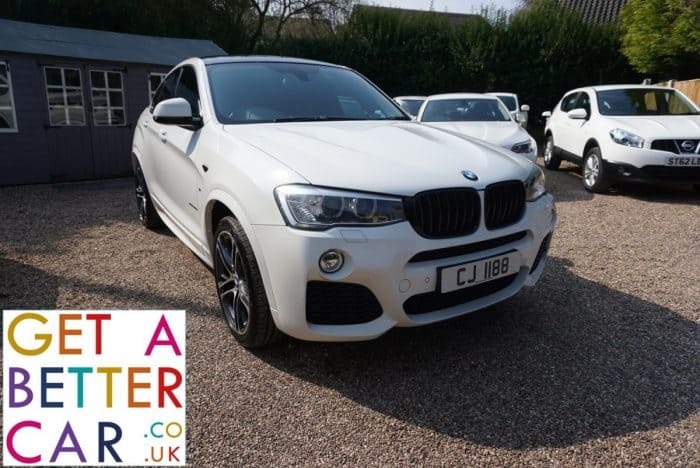 Getabettercar specialise in poor credit car finance and no deposit car finance for BMWs. 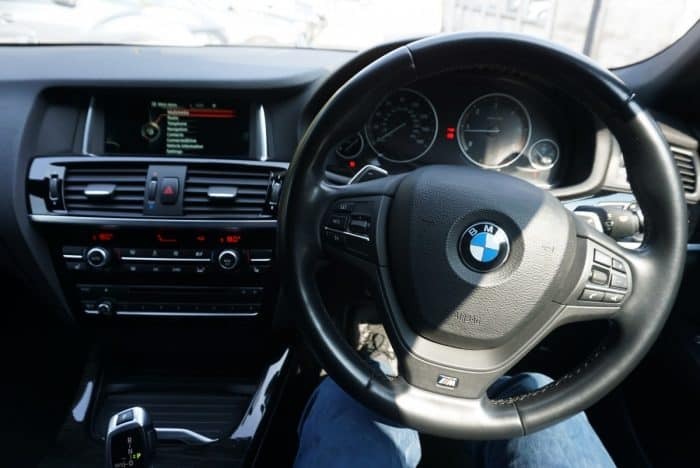 There is no such facility as Guaranteed Car Finance or No Credit Check Car Finance, so if you apply, a credit check will be completed and car finance will not be guaranteed. 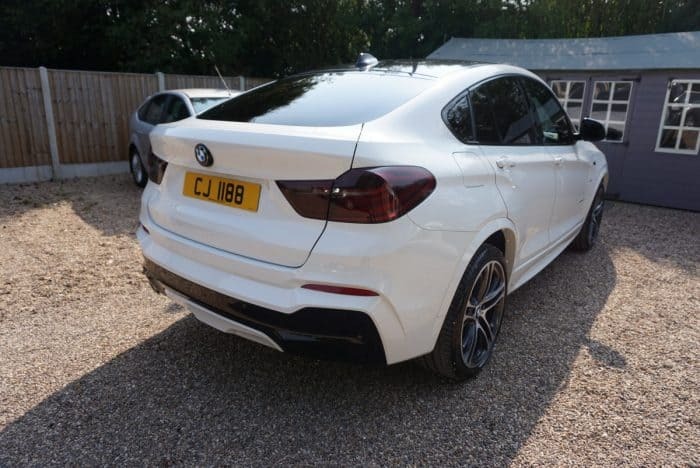 We use specialist fair credit, bad credit and very bad credit finance providers to find the best deal available for you. 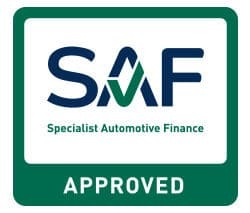 Although we are based in Nottinghamshire and Derbyshire, we use car finance providers from all over the UK to source our finance deals.